Protests continue in Kashmir following the July 8 killing of Burhan Wani, a leading figure of Hizbul Mujahideen, by Indian security forces. 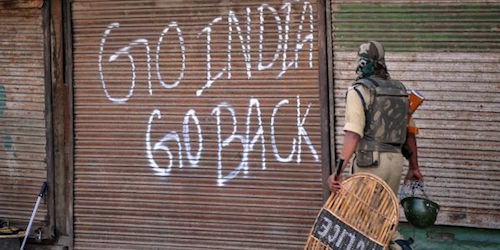 The Indian government has predictably responded to demonstrators with violent crackdown. It is estimated that at least 45 people have been killed and more than 2000 injured thus far. In Outlook, Arundhati Roy writes on the larger stakes of the insurgency. 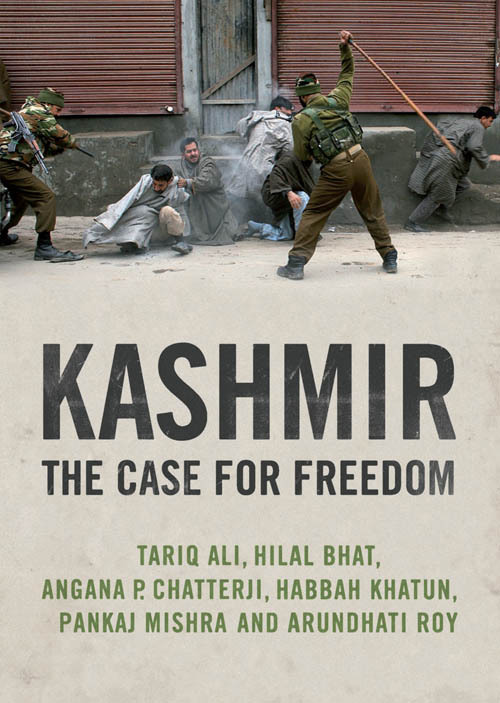 While we denounce — as we must — the gunning down of unarmed protesters by the security forces, the attacks on ambulances and hospitals by policemen, and the blinding of teenagers with pellet guns, we have to keep in mind that the real debate cannot only be about the violation of human rights by Indian security forces in the Kashmir valley. Egregious though they are, those violations are the consequence — the inevitable and unavoidable consequence — of the militaristic suppression of a people’s struggle for freedom. Kashmiris are not fighting for the establishment of the rule of law or an end to human rights violations. They are fighting for azadi.